We don’t feel that there have been many good Indian Street Food restaurants in Oxfordshire before, so when we heard about Rola Wala opening in The Westgate Social we had to go and see what they were about. 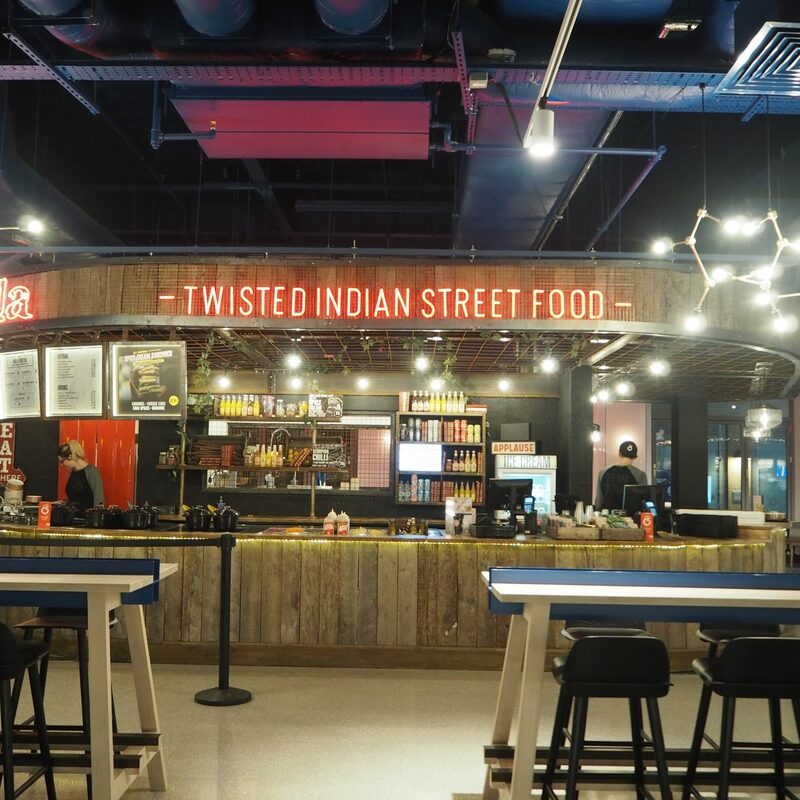 The story behind Rola Wala started with Aussie Mark Wright who set out on a journey, to bring the incredible experience of Indian street food back to the UK. Arriving back in London from India in 2012, the burgeoning British street food industry provided the perfect vehicle to realise his ambition. Rola Wala made it into the Buzzfeed “16 London street foods that will change your life”. We tried a selection of items on the menu which we go into more detail further below. One thing Rola Wala promotes is that the majority of their food, served as a meal, is less than 500 calories and full of flavour. 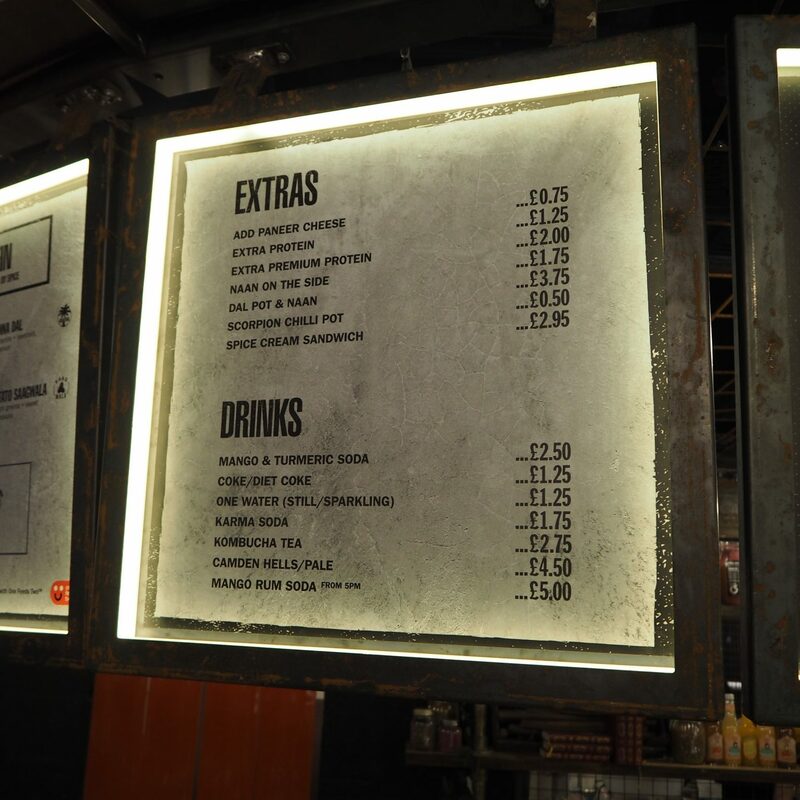 When we visited we got chatting to Callum, who we understand helps manage the Oxford restaurant and was very helpful in sharing his passion about the brand and explaining what flavours do and don’t mix and why you need to try their Mango Soda with your spicy meal. When you approach Rola Wala from all different angles, what stands out is their bright red enticing signage and simplistic menu below. Personally I’ve never tried a Mango Soda before, but as I understand it, it’s a necessity if you’re going to have anything spicy at Rola Wala. This is because the Mango cuts right through the spiciness and means that you aren’t left with a mouth that has smoke coming out of it and can enjoy the flavours in your meal. That being said, Rola Wala do not offer anything ridiculously spicy on the menu as they believe more in sharing flavours than burning your tongue off. What’s even more interesting is that Rola Wala created the recipe in-house so it is an original drink, and they only work with one company in London to carbonate and bottle it. The drink itself was very tasty. It was quite sweet with a turmeric and lime twist and complimented our meal well. Similarly using their Mango Soda, they have invented a follow on cocktail called the Mango Rum Soda, which includes rum and other spices. This was equally as tasty and ideal if you’re looking to have a couple of drinks with mates. It tasted very similar to the Mango Soda. Let me talk you through what you can see below. Alongside the drinks we mentioned above we have; the infamous Sourdough Naan Roll with Chicken Tikka, a Red Rice Bowl with Red Channa Dal and a Cauli Bowl (Grated cauliflower) with Bengali Spiced Beef. These were the main components of our food, but as you can see one great thing about Rola Wala is you can easily customise your food and add all sorts of salad and other bits. 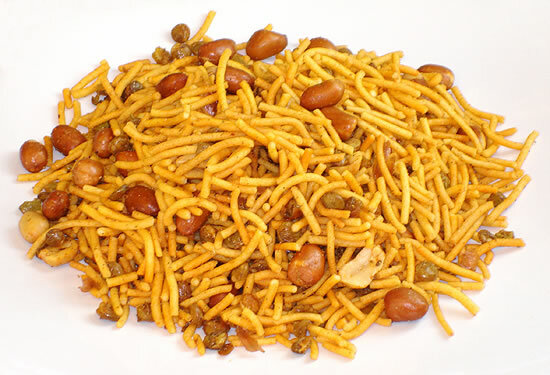 As silly as it sounds, one of our favourite ingredients was the chickpea flour noodles (sev) that you also find in small bags of Bombay Mix which added a lovely crunch to the whole bowl. 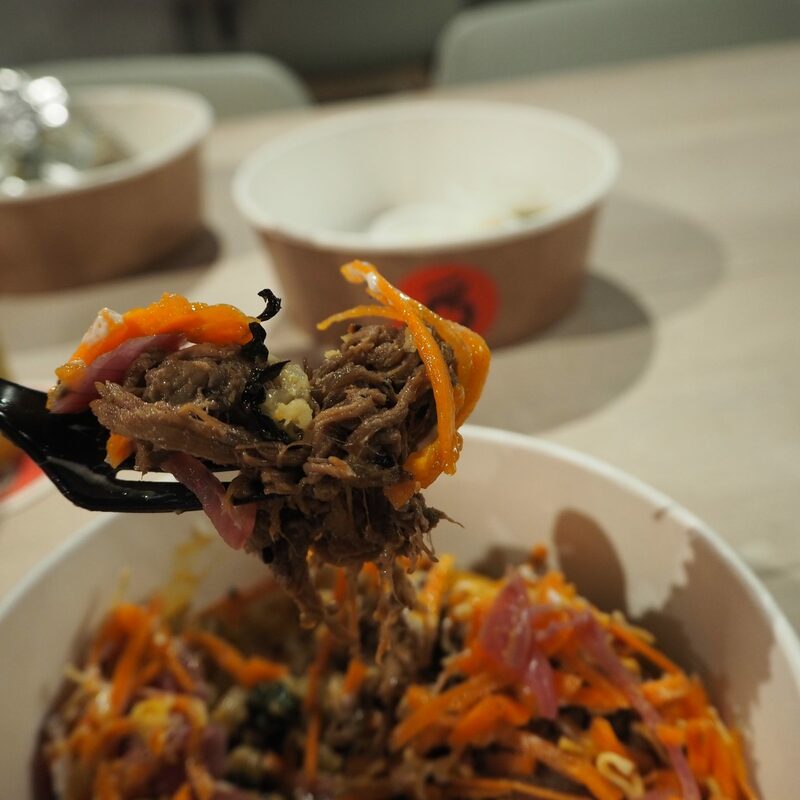 Once you’ve ordered your bowl or roll, you can have a lot of flavours bouncing around at once. I found that the people working at Rola Wala were really helpful in suggesting what to add and what not to add in terms of flavours to your order and we decided to try a few different sauces ranging from simple yoghurt to their spiciest home made chilli sauce which was tasty, giving a kick in the back of the throat but nothing too serious. One of my favourite ingredients in the Chicken Tikka roll was the cubes of Paneer Cheese. Something I’ve never tried before but tastes like a slightly firmer version of halloumi cheese and added a nice texture and taste to the whole roll, tasting healthier and ligther than, say, cheddar. For dessert we had a Spice Cream Sandwich, which is certainly unique to Rola Wala. 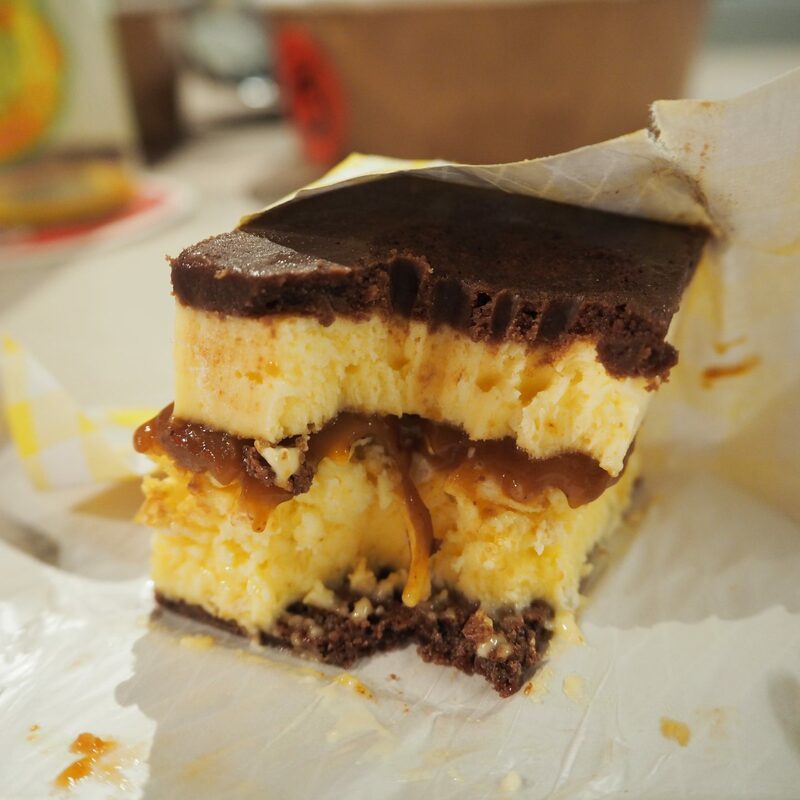 It is a blend of caramel, cheese cake with chai spices and a brownie and I loved it. It is a little sickly and you wouldn’t necessarily want more than one, although one of the guys I spoke to that worked at Rola Wala said he liked them so much he had to come and grab one on his day off :). In my opinion there is nothing quite like Rola Wala in the centre of Oxford. I love their focus on healthy food, that can still be tasty and filling. My favourite item has to be their Rola’s Chicken Tikka Roll in their Sourdough Naan which you can pick up for £5.95 and is filling enough for lunch. Overall I’d give Rola Wala a 7/10. They are perfect spot to grab lunch but not sure if it’s where I would go for dinner. 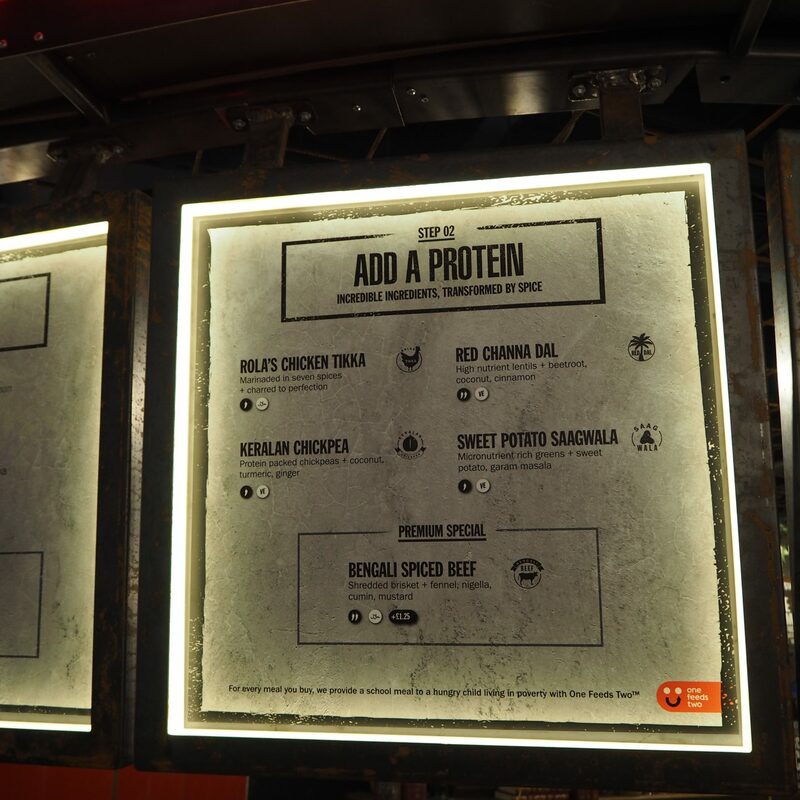 I’ve included some snaps of their menu above so you can compare options and prices – go and give them a try! They are based in the Westgate Social and you can’t miss their bright red signage.